Yuuga to Banjou! Honoo no Fight!! 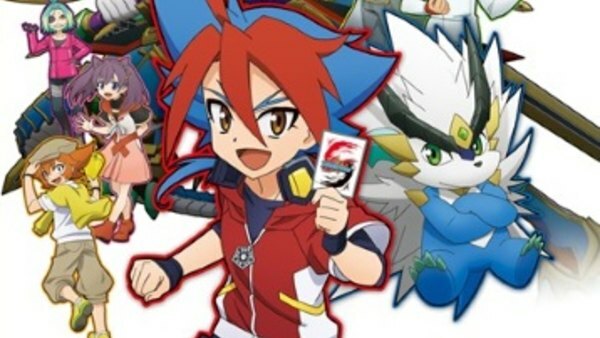 Future Card Shin Buddyfight / Ep. 21 : Yuga and Banjoe! A Fiery Fight! Episode 21 | Aired on October 19, 2018 | 25 min.